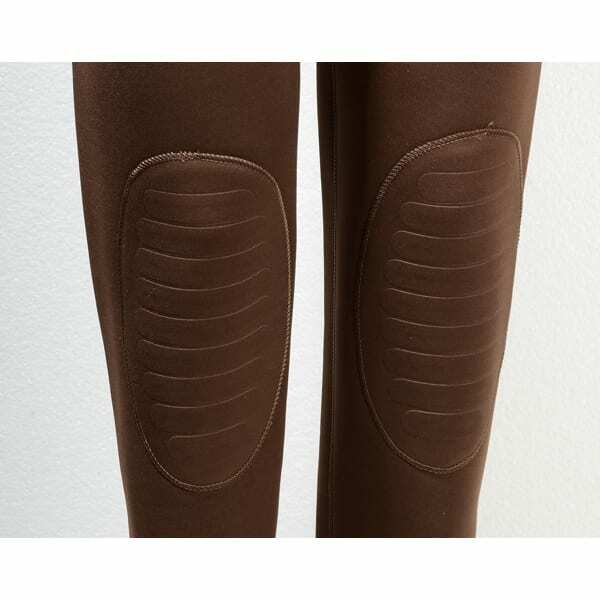 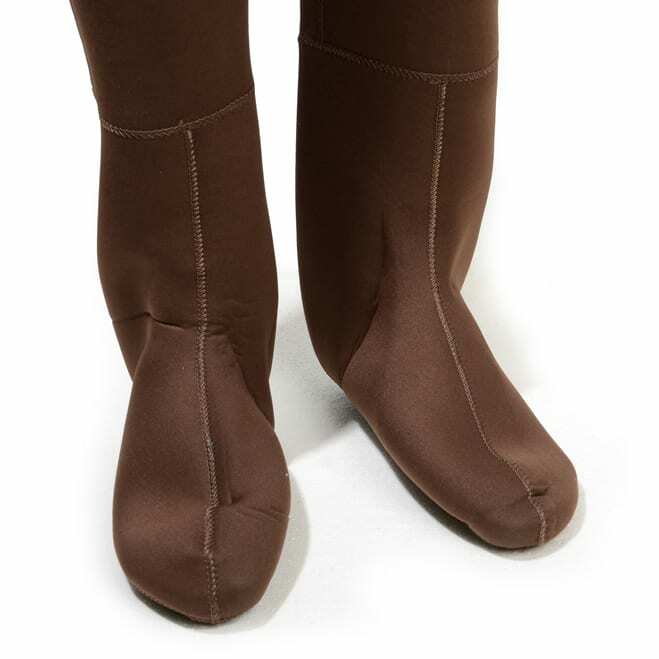 Stocking foot neoprene wader made from 3.5mm closed cell neoprene. 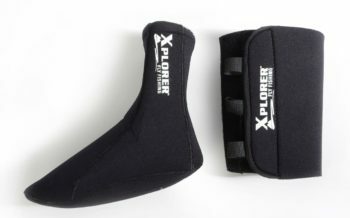 They have a front chest pocket and over the shoulder neoprene straps for extra comfort. 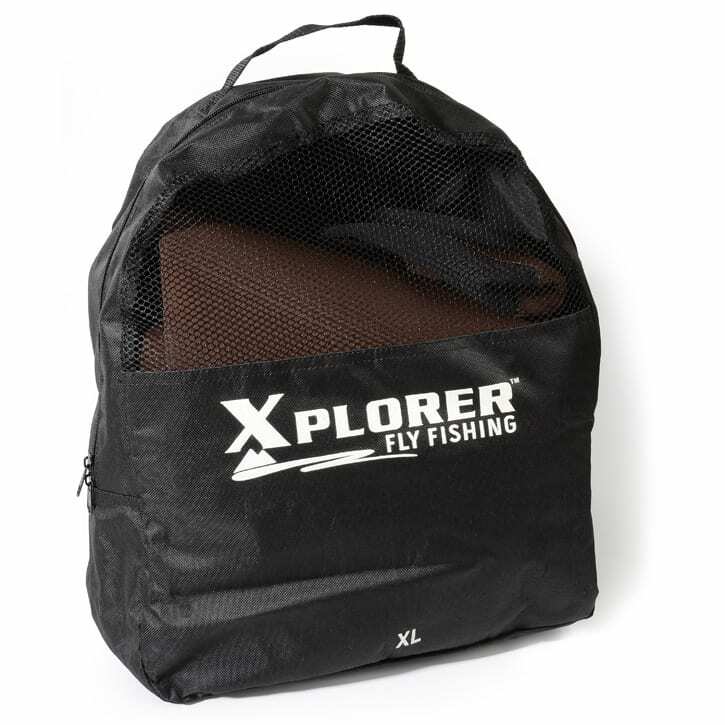 The wader comes in a part nylon, part mesh back pack. 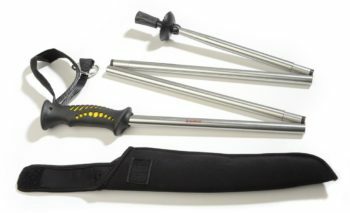 They are great for wading or float tubing, especially in the winter. 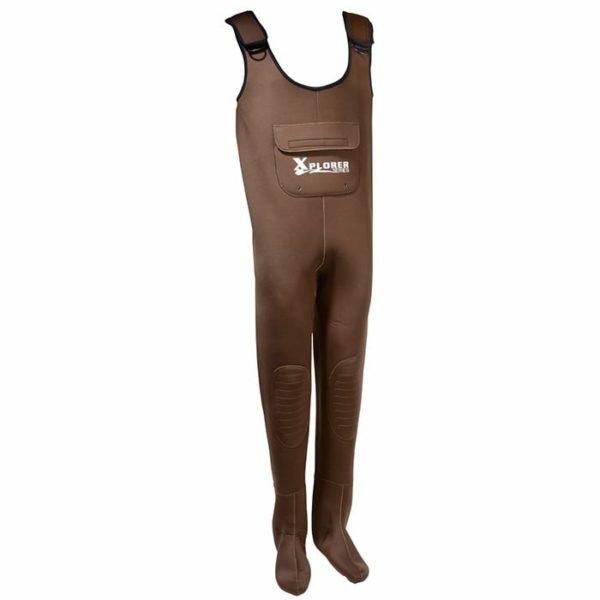 Not all wader models will have all sizes listed above. 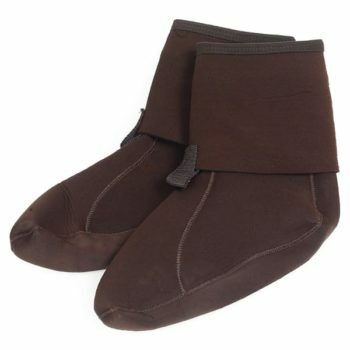 See “Choose an option” for available sizes.